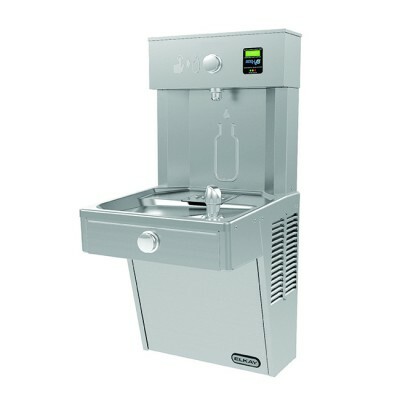 The Elkay Vandal Resistant EZH2O Bottle Filling Station is a vandal resistant cooler and bottle filling station with a space saving design. As with the other wall mounted units, it can be placed above low shelving, ventilation, architraves and other fixtures. These are the best drinking water fountains for sale and are an elegant, quick to install solution for fresh and clear H2O. 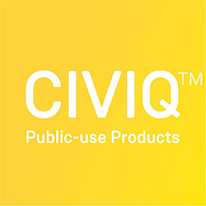 Requiring minimal maintenance and with built in safety/hygiene features, they’re ideal for a wide range of different settings. This drinking water fountain quickly delivers a clean water bottle fill, forget having to angle the bottle carefully to catch the stream of drinking water – just fill up and go. 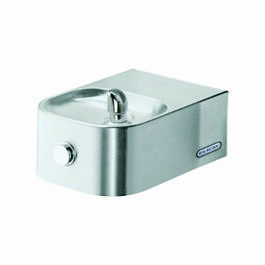 It is one of the most popular drinking water fountains for sale.